Did you know that January through March is the busiest booking time for the 2019 summer season? How many people will be staying at your house? How many bedrooms will you need? When it comes to location do you want to be near the: beach, bay, boardwalk, playground…etc. Time frame: What month would you like to come to Ocean City, NJ and how long would you like to stay? Now that you are ready to start looking we are more than happy to share our insight and help you narrow down your options. However, we do highly recommend choosing a day to come to Ocean City and touring the homes. It’s always great to see your finalists in person! A Marr Agency agent is available to assist you at 609-399-7036. Not ready to give up on Summer? There’s no need! Relax on the beach, walk the boardwalk, take a bike ride, enjoy the beautiful sunset, and extend your Summer with a trip to Ocean City, NJ. 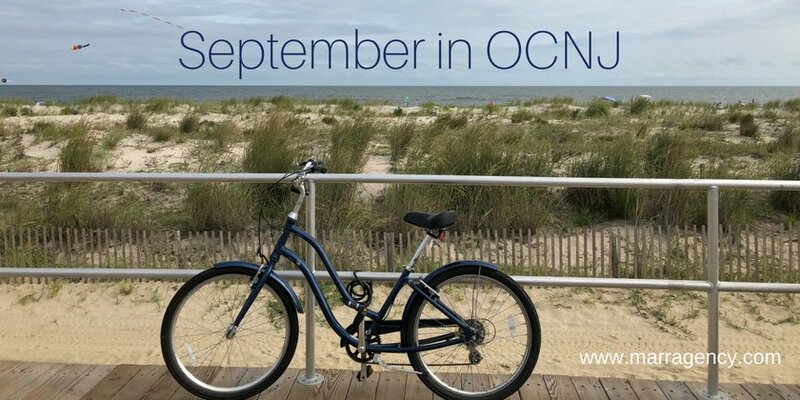 September is a wonderful time to experience all that OCNJ has to offer, minus the heavy crowds! Plus the beautiful weather and great rental rates makes this month a fantastic one to visit. Find the perfect place to stay by visiting our website, http://marragency.com/search-properties/ or by downloading our app (Marr Agency), to search for available rentals. You can select your desired travel date and filter by number of bedrooms, bathrooms, location, amenities, and price. 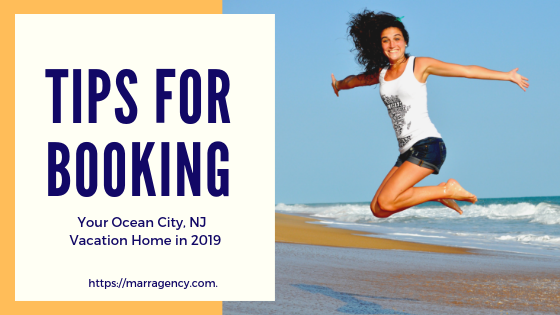 If you have any questions please don’t hesitate to call a Marr Agency agent at 609.399.7036. While you’re here enjoy a show! Start your September with a performance by Clint Holmes, Legendary Las Vegas Headliner, on Sunday, September 2, at 7:30 pm at the Music Pier (Moorlyn Terrace and Boardwalk). Holmes creates an unforgettable experience as he performs selections from the Great American songbook, standards from Sinatra’s legendary repertoire, contemporary classics or stirring original music. For tickets and all September concert listings at the Music Pier, visit the Ocean City Box office here.